Take the day to explore, indulge and connect with The Scottsdale Resort at McCormick Ranch‘s exclusive Scottsdale Bed & Breakfast. 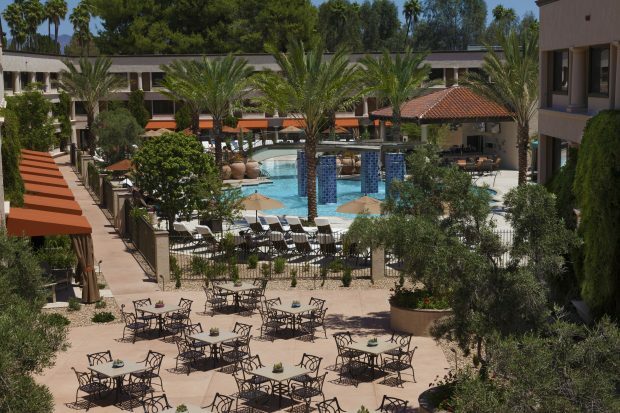 Whether you’re escaping a colder climate or are a local desiring a staycation, enjoy the spectacular spring weather in the lap of luxury at The Scottsdale Resort. To book your stay, please call 800-540-0727 or click here to reserve online.